Switzerland and in 1896 he entered the Swiss Federal Polytechnic School in Zurich to be trained as a teacher in physics and mathematics. In 1901, the year he gained his diploma, he acquired Swiss citizenship and, as he was unable to find a teaching post, he accepted a position as technical assistant in the Swiss Patent Office. In 1905 he obtained his doctor's degree. Albert Einstein received honorary doctorate degrees in science, medicine and philosophy from many European and American universities. During the 1920's he lectured in Europe, America and the Far East and he was awarded Fellowships or Memberships of all the leading scientific academies throughout the world. He gained numerous awards in recognition of his work, including the Copley Medal of the Royal Society of London in 1925, and the Franklin Medal of the Franklin Institute in 1935. 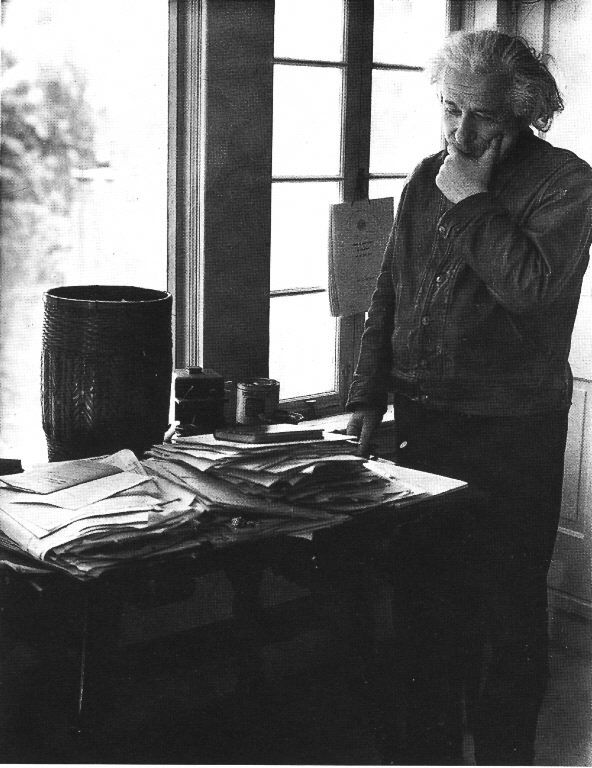 Einstein's gifts inevitably resulted in his dwelling much in intellectual solitude and, for relaxation, music played an important part in his life. He married Mileva Maric in 1903 and they had a daughter and two sons; their marriage was dissolved in 1919 and in the same year he married his cousin, Elsa Löwenthal, who died in 1936. He died on April 18, 1955 at Princeton, New Jersey. Matter can be changed into energy. The famous scientist Albert Einstein created the mathematical formula that explains this. "It followed from the special theory of relativity that mass and energy are both but different manifestations of the same thing -- a somewhat unfamiliar conception for the average mind. Furthermore, the equation E is equal to m c-squared, in which energy is put equal to mass, multiplied by the square of the velocity of light, showed that very small amounts of mass may be converted into a very large amount of energy and vice versa. The mass and energy were in fact equivalent, according to the formula mentioned above. This was demonstrated by Cockcroft and Walton in 1932, experimentally." Question: When was Albert Einstein born? Answer: Albert Einstein was born on 14 March 1879. Question: Where was he born? Answer: He was born in Ulm, Germany. Question: When did he die? Answer: He died 18 April 1955 in Princeton, New Jersey, USA. Question: Who were his parents? 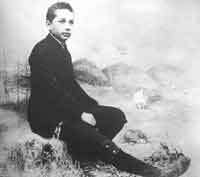 Answer: His father was Hermann Einstein and his mother was Pauline Einstein (born Koch). Question: Did he have any sisters and brothers? Answer: He had one sister named Maja. Question: Did he marry and have children? Answer: He was married to Mileva Marić between 1903 and 1919. They had three children, Lieserl (born 1902), Hans Albert (born 1904) and Eduard (born 1910). He married Elsa Löwenthal in 1919 and they lived together until her death in 1936. Question: Where did he receive his education? 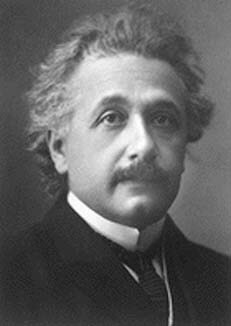 Question: When was Albert Einstein awarded the Nobel Prize in Physics? Answer: The Nobel Prize Awarding Institution, the Royal Swedish Academy of Sciences, decided to reserve the Nobel Prize in Physics in 1921, and therefore no Physics Prize was awarded that year. 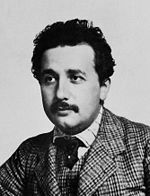 According to the statutes, a reserved prize can be awarded the year after, and Albert Einstein was awarded the 1921 Nobel Prize in Physics in 1922. Question: Did Albert Einstein attend the Nobel Prize Award Ceremony? Answer: The Nobel Prize was announced on 9 November 1922. Being too remote from Sweden, Albert Einstein could not attend the Nobel Prize Award Ceremony in Stockholm on 10 December the same year. Question: For what did he receive the Nobel Prize? Answer: The photoelectric effect is a phenomenon in which electrons are emitted from the surface of matter (usually metals) when light shines upon it. Einstein explained the effect by proposing that light consists of small particles, or quanta, called photons, which carry energy that is proportional to the frequency of light. The electrons in the matter that absorb the energy of the photon get ejected. These findings were published in 1905 in the paper "On a Heuristic Viewpoint Concerning the Production and Transformation of Light". Einstein's observations that the photoelectric effect could only be explained if light behaves like a particle, not a wave, was instrumental in establishing the hypothesis that light can behave both like a wave and a particle. Question: What are the practical applications of the photoelectric effect? Answer: The photoelectric effect is very important for our daily life. It is the basis for photosynthesis, which is like a very effective solar cell where sunlight is absorbed by plants to make them grow. The effect also forms the basis for a variety of devices such as photodiodes, which are used in light detection within fibre optics, telecommunications networks, solar cells, imaging and many other applications. Question: When did he deliver his Nobel Lecture? Answer: He gave his Nobel Lecture on 11 July 1923 in Gothenburg, Sweden. Question: What other scientific accomplishments is Albert Einstein known for? 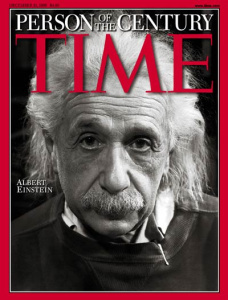 Answer: Albert Einstein is one of the most influential physicists in the 20th century. 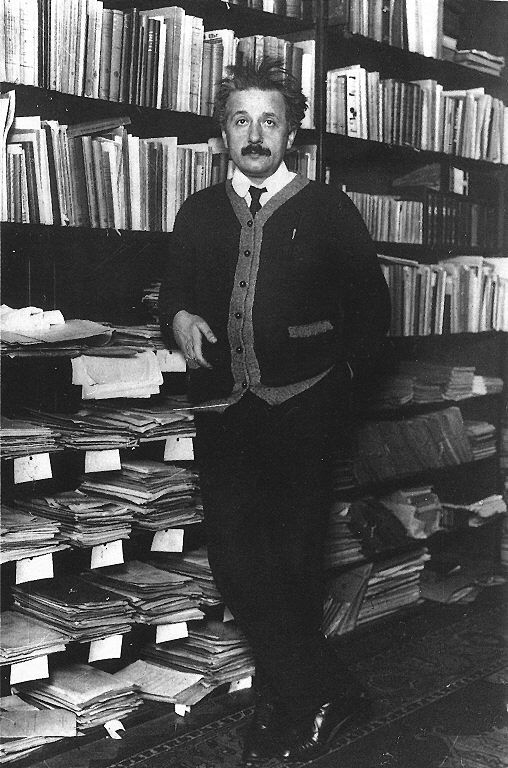 In 1905 Einstein published four landmark papers in physics - on the photoelectric effect, Brownian motion, the special theory of relativity and equivalence of matter and energy (E=mc2). 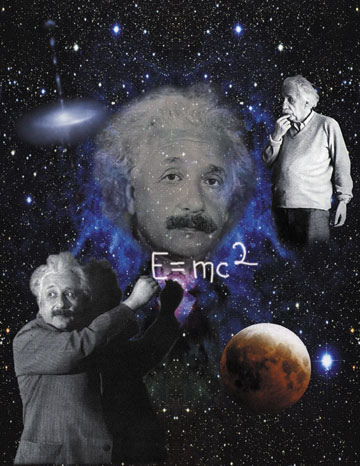 The year 2005 was named the "World Year of Physics" in recognition of the 100th anniversary of Einstein's publications. 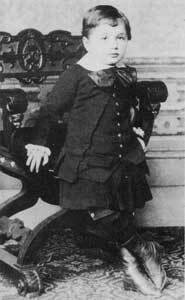 Einstein is also well known for his general relativity theory published 1915 that complements his special relativity theory of 1905. This autobiography/biography was first published in the book series Les Prix Nobel. It was later edited and republished in Nobel Lectures.